KDEER is rocking the shine with their Hi-Luxe Sneaker Length Legging that will make your glimmer. It doesn’t get easier to pick out the perfect outfit than this. Pick the tone that fits your day and off you go. 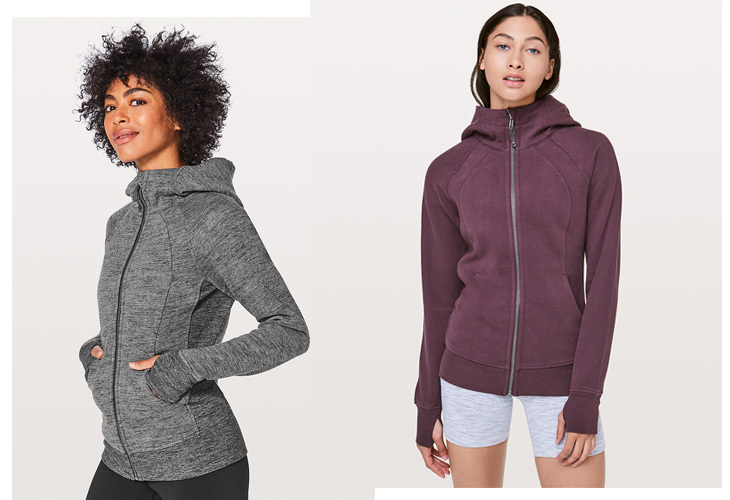 Many of our favorite brands are offering solid sets from Montiel, Outdoor Voices, Girlfriend Collective, and alo. The Moto Legging by alo is always a fan favorite. Match it with your favorite Alo top and you’re ready to hit the studio, the street, or the mountains for a fall hike. 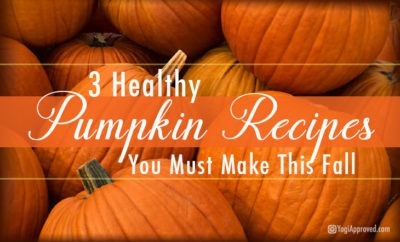 This article has been read 954 times. Share it and spread the love! 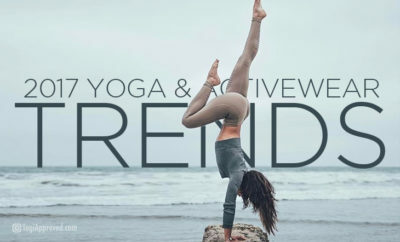 When it comes to yoga clothing, we look for quality and uniqueness. 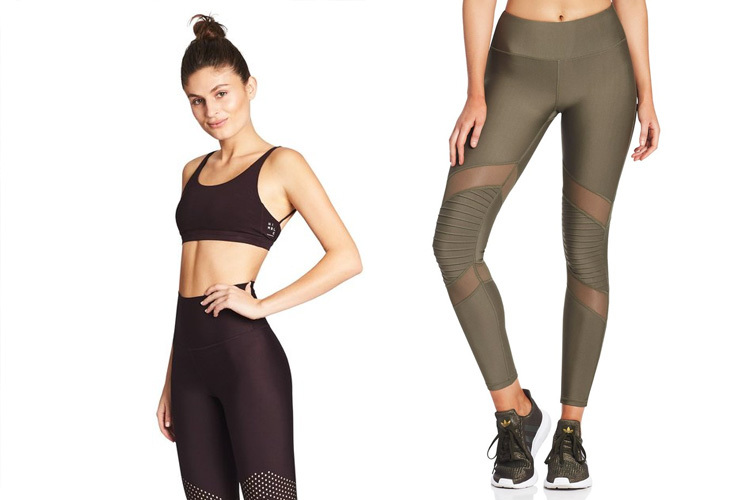 Here are the yoga and activewear brands we’re currently obsessing over right now. 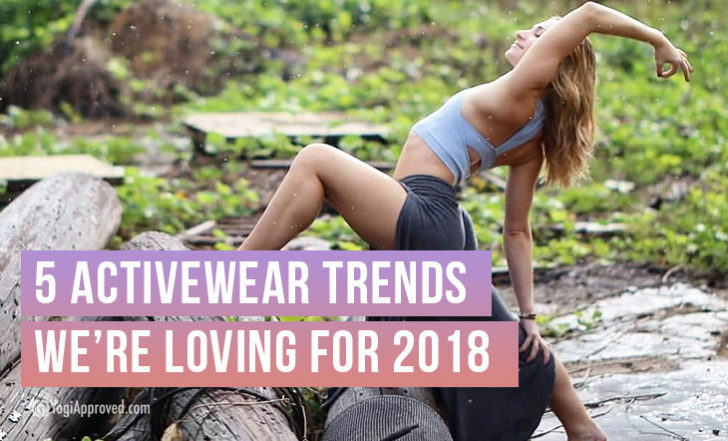 5 Fashion Trends In Yoga and Activewear We’re Loving For 2018! 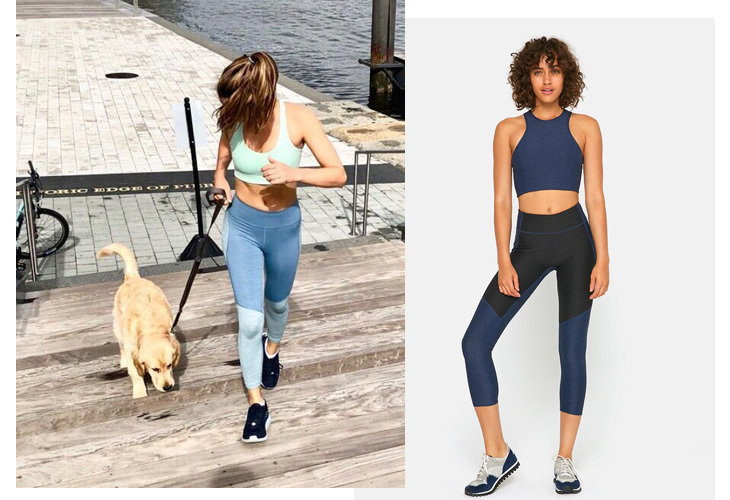 Fashion trends change with the season and always bring something new and exciting to the yoga and activewear world. Check out what’s trending now!